Leung Chi-wo started a research project 6 months ago with a group of the Hong Kong Art School students and alumni for names of Hong Kong artists whom we are not familiar with. They randomly browsed through exhibition catalogues and invitation cards in the Arts Centre, libraries and art archives. Then they drafted a list of names in hundreds and filtered it with internet search for those who were rarely heard in the last decade. Leung brought this shortlist to several senior artists and curators for their memories of names in it and those who remain in their heart, which have become the basis for 3 new works for this project. Born in Hong Kong in 1968 and graduated with a Master of Fine Arts from the Chinese University of Hong Kong, Leung Chi-wo co-founded Para/Site Art Space in 1996. 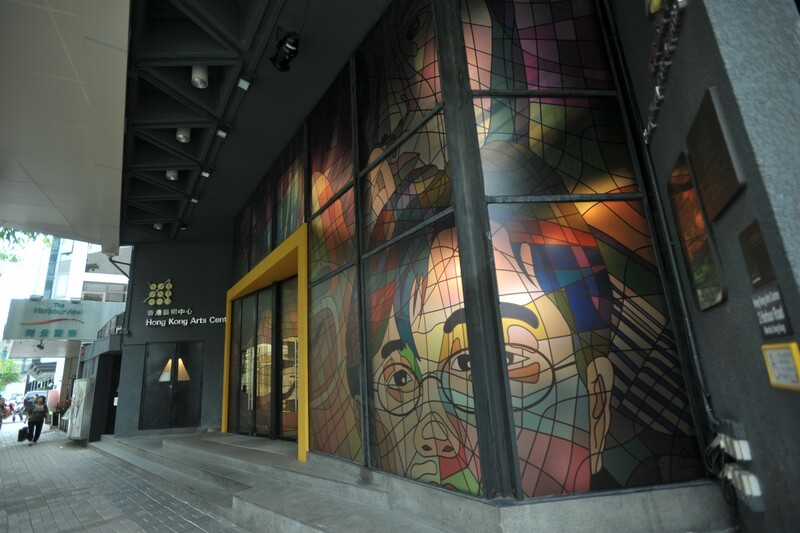 In 2001, Leung’s site-specific project was exhibited at the first Hong Kong pavilion of the Venice Biennale.